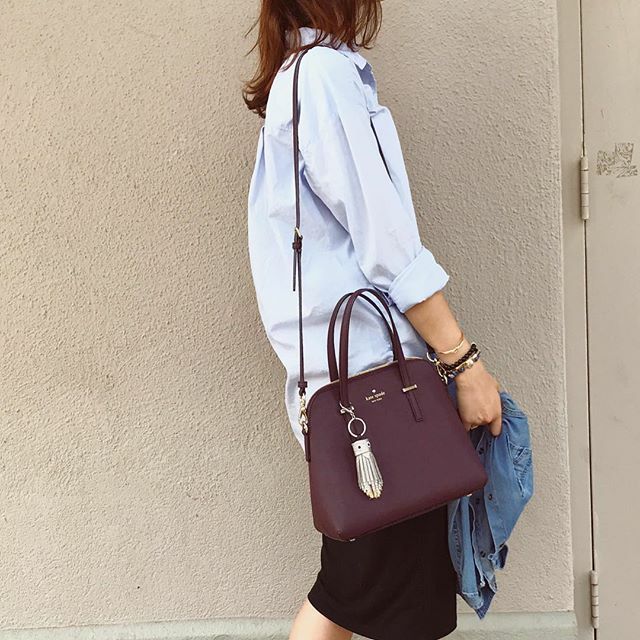 Joelle is an orthodox, Jewish, modest blogger - she covers her knees and elbows for Tzniut (modesty). But this doesn't mean she is lacking style! She has a signature look of a black pencil skirt and always looks put together. Joelle mixes a classic minimalism with hip street-style. Her fans flock to her blog to see her outfit creations and her Instragram account to she what she wore and how many coffees she's had today. 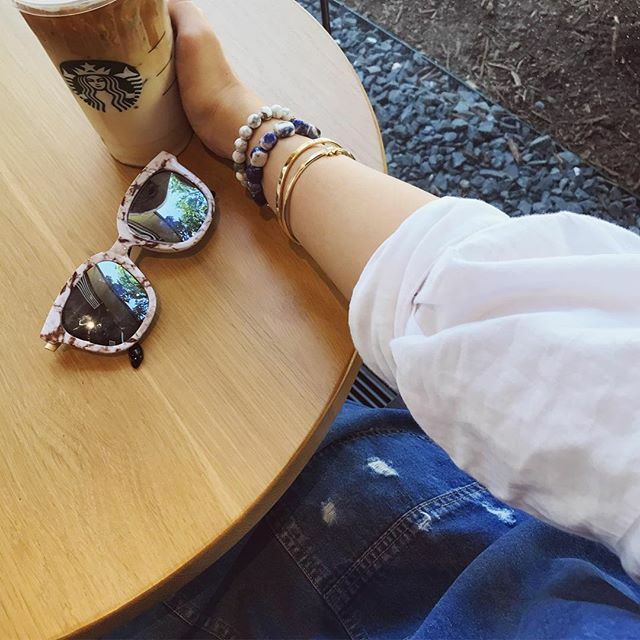 Aura bracelets have popped up in a handful of her outfits and were happy to see that good vibes go with everything! Joelle mixes a classic minimalism with hip street-style. Her fans flock to her blog to see her outfit creations and her Instagram account to she what she wore and how many coffees she's had today. Modern and stylish! Joelle wearing an Aura gemstone bracelet in sodalite. 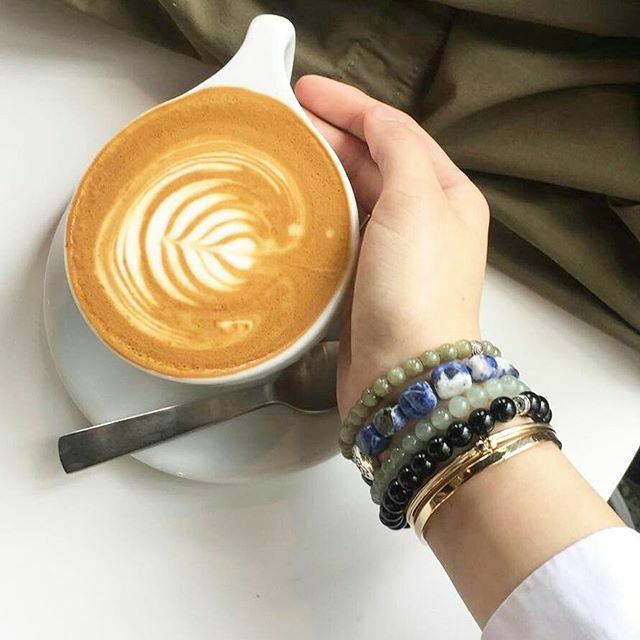 Coffee and sodalite good vibes! 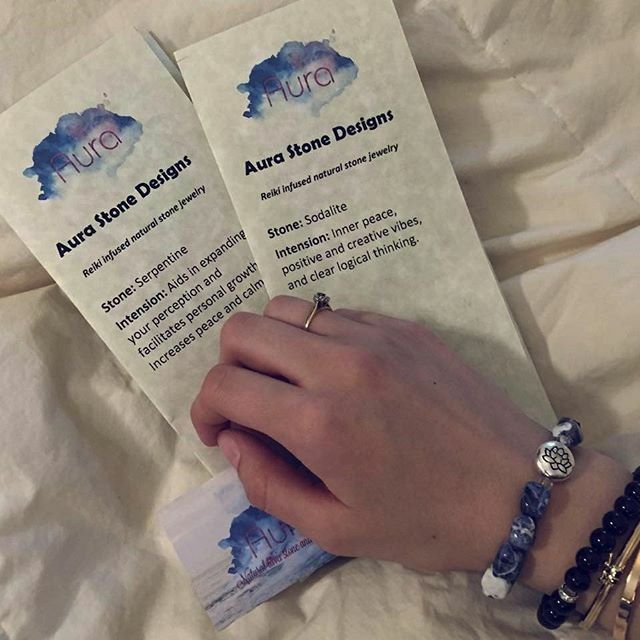 Joelle wearing an Aura bracelet.